Home JNet Give the gift of learning to the Rebbe! Give the gift of learning to the Rebbe! 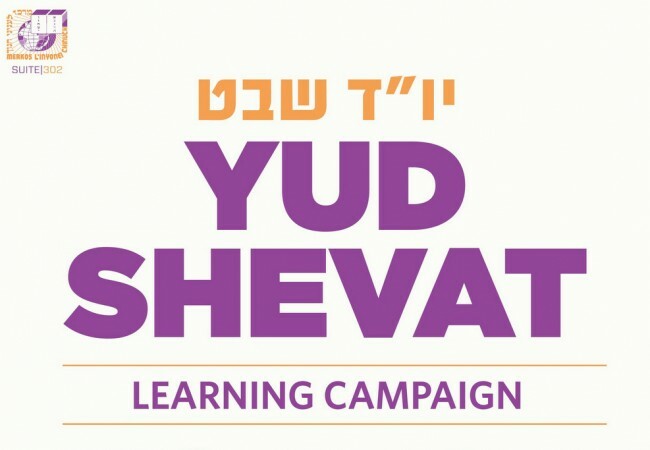 Following the success of previous learning campaigns, JNet is having a Mivtza for people all over the world to learn a sicha in honor of Yud Alef Nissan and “Give the gift of learning to the Rebbe”. To access the sicha, simply go to the website www.jnet.org/eleven to download the booklet which has the Sicha in both Hebrew and a new adaptation in English or go to www.jnet.org/once for the Spanish Mivtza. You can also look out for the booklet in local Shuls in Crown Heights. After learning the material click on the link to answer the questions and your name will be entered into a Duch and prize drawing. 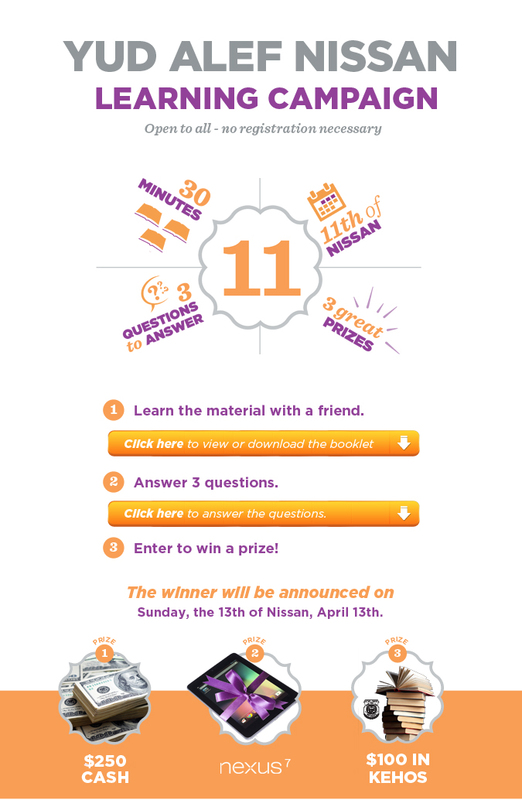 The winners will be announced on our website Sunday, the 13th of Nissan, April 13th. 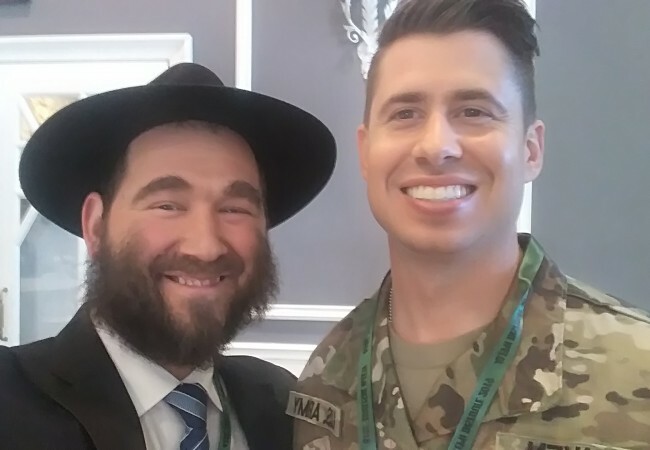 May the merit of our learning strengthen our commitment and connection to the Rebbe and his directives, and bring Moshiach speedily in our times. JNet is a division of Merkos L’Inyonei Chinuch and was established with a generous grant from The Rohr Foundation.